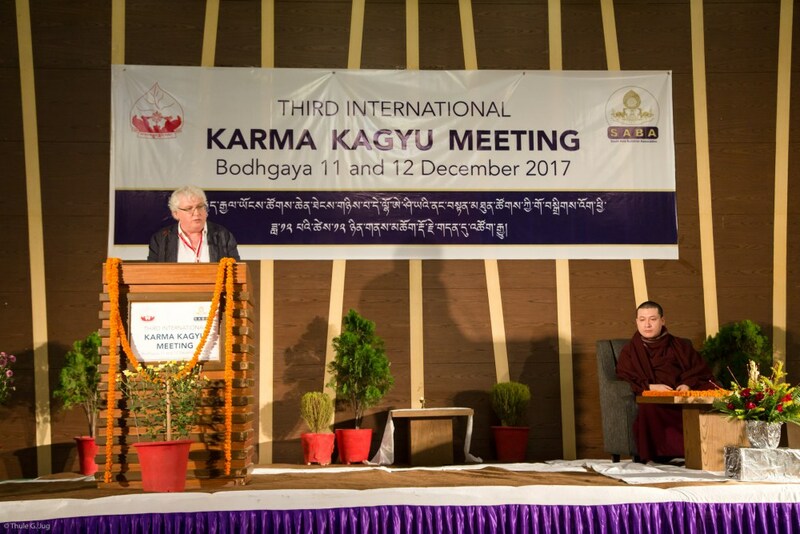 Bodhgaya, 11-12 December 2017 – The International Karma Kagyu Meeting takes place annually in Bodhgaya and offers a platform for a sincere exchange. 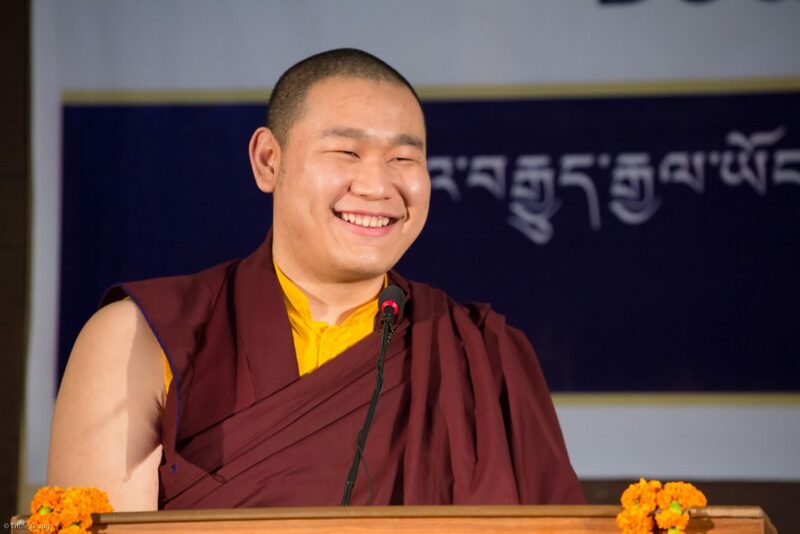 The meeting, under the direction of Thaye Dorje, His Holiness the 17th Gyalwa Karmapa, unites a gathering of representatives of different monastic bodies, dharma centres, and charitable organisations from around the world. 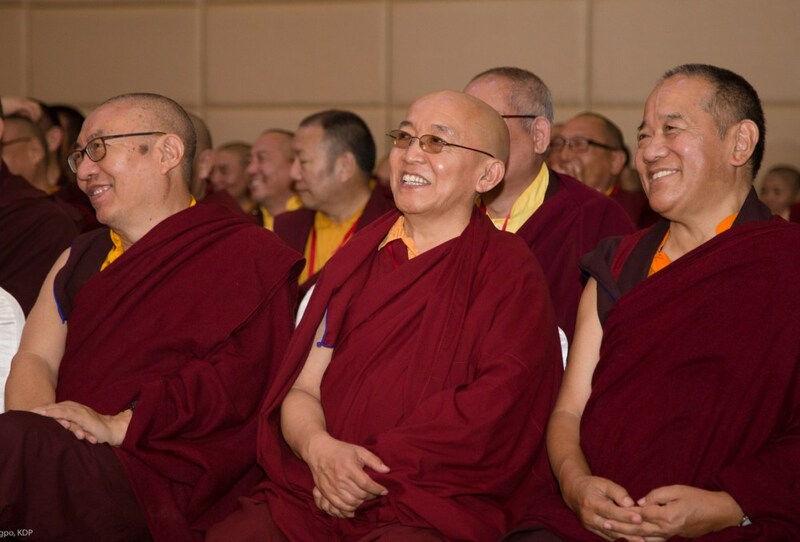 The aim of the meeting is to get to know each other, learn and offer insight into each other’s dharma activities, to gain a deeper insight into the real meaning of the lineage that we all serve. 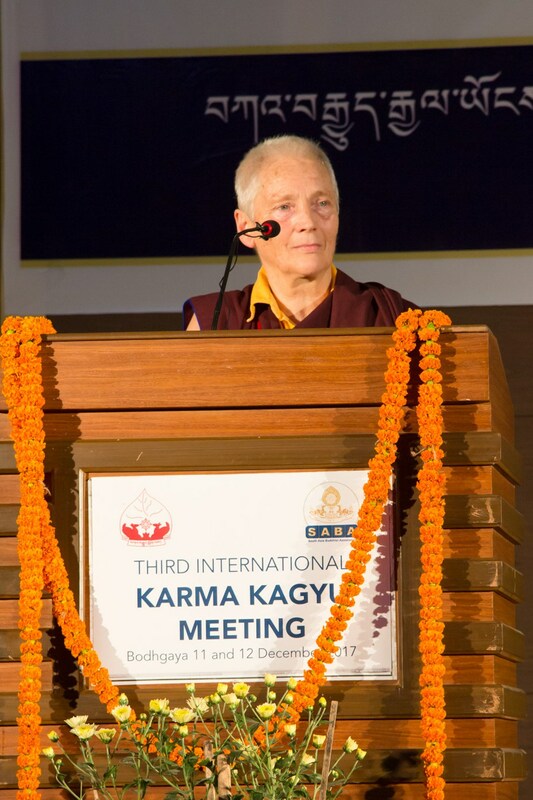 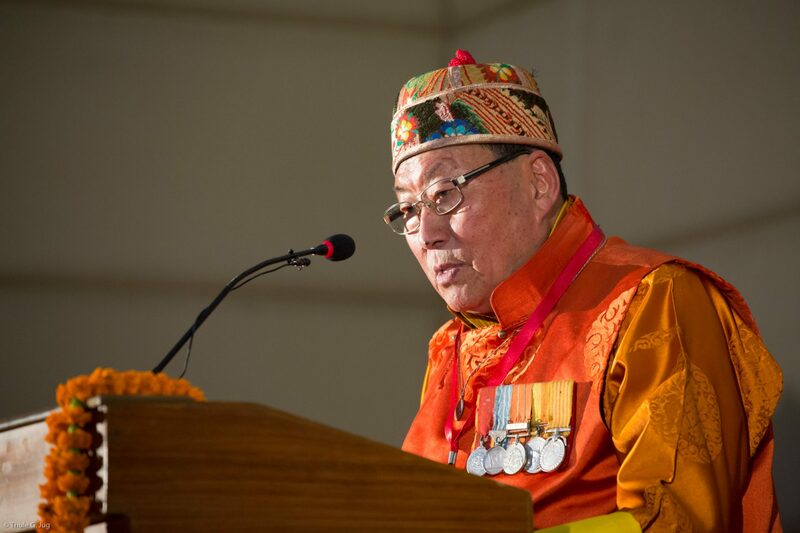 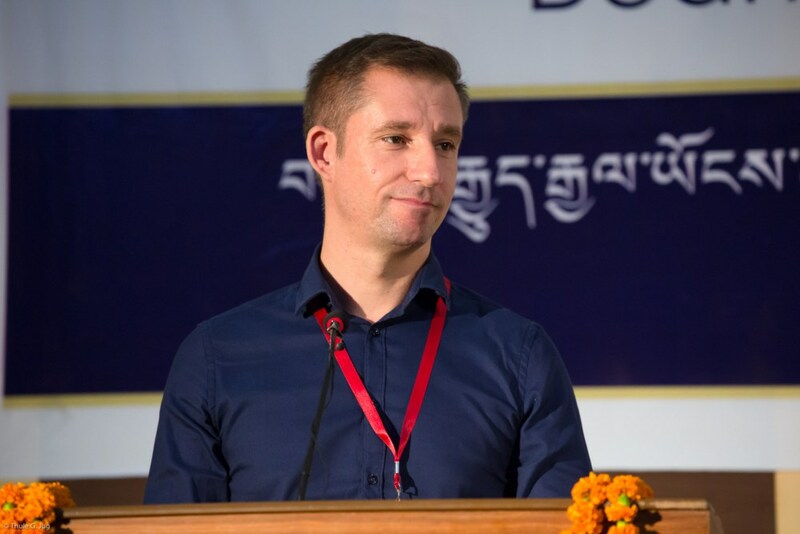 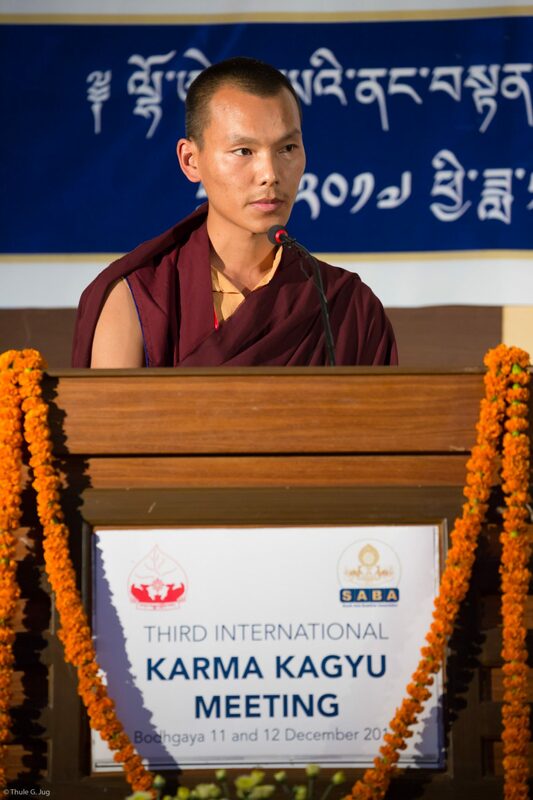 During the two-day conference from 11-12 December 2017, many of the participants shared their personal journey and experience by giving accounts of their centre activities; sharing the founding stories; some of their personal encounters with the late Shamar Rinpoche; and some of the senior members recalling their memories of their time with His Holiness the 16th Gyalwa Karmapa. 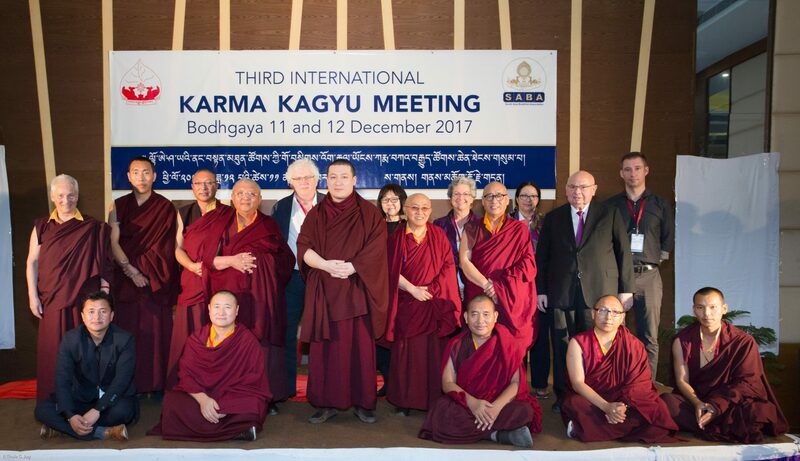 The individual accounts were imbued with very touching moments, some recounting very difficult times and times of immense happiness and blessing. 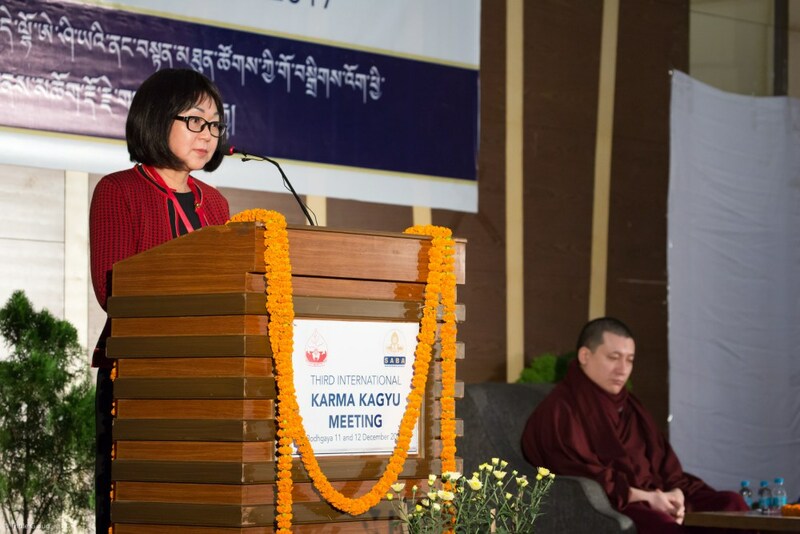 The theme of the importance of having a lineage for one’s personal life and in order to preserve the Buddha’s teachings became very prominent during the gathering. 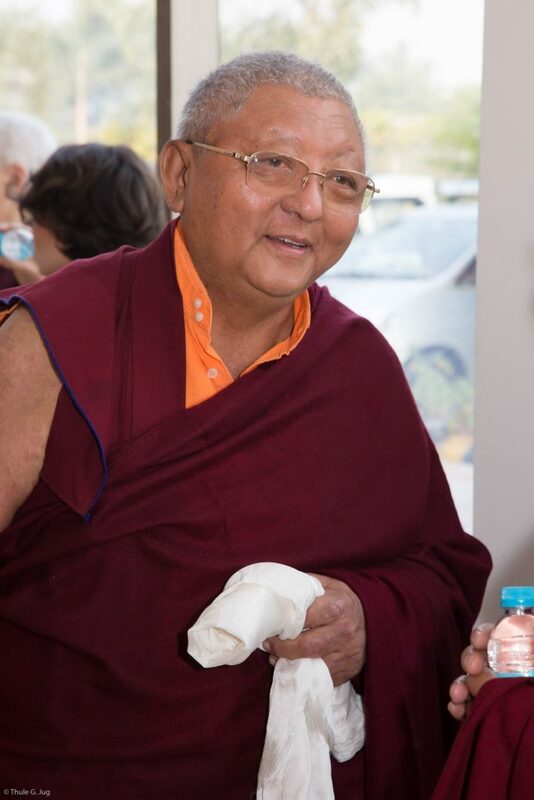 Lama Yeshe Sangmo presented the founding history and activities of the German Dharma centre in Möhra with a Powerpoint presentation. She recalled late Mahamudra master Lama Gendun Rinpoche, as he often pointed out that the core of the lineage is our motivation. 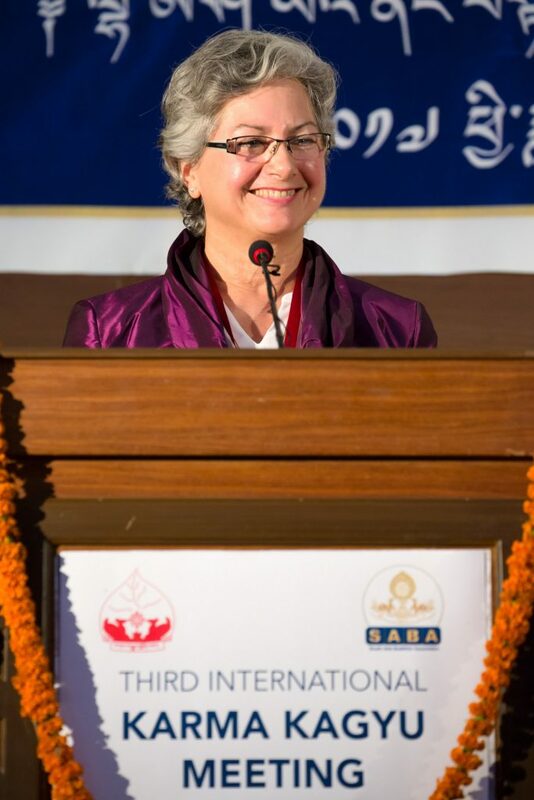 She concluded her presentation with Rinpoche’s heartfelt advice ‘Never to leave the Sangha’. 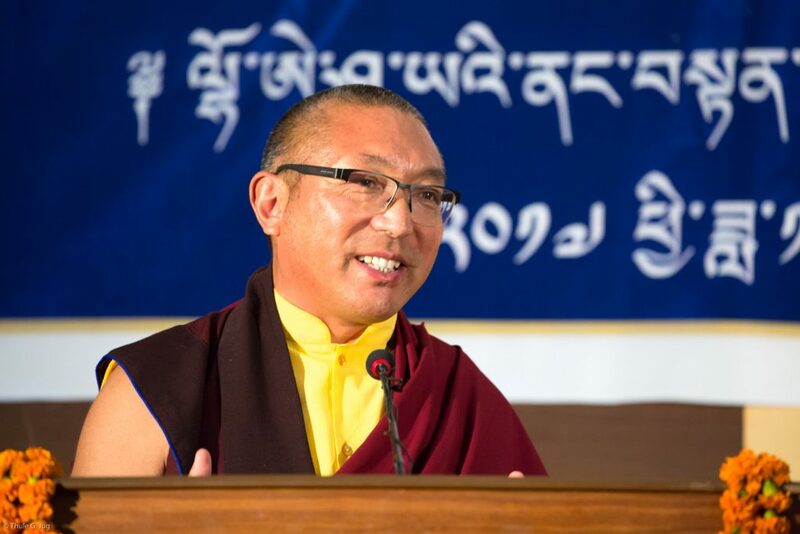 Khenpo Lobsang Wangdu from Kalimpong reminded the audience that the continuation of the Dharma depends strongly on the disciples and that it is not a matter of quantity, as, during the times of the Buddha, there were actually not many disciples compared to today’s situation. 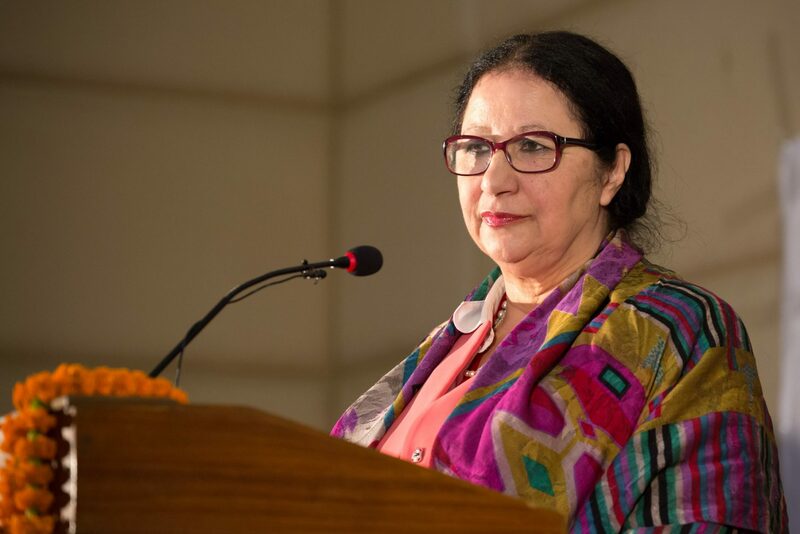 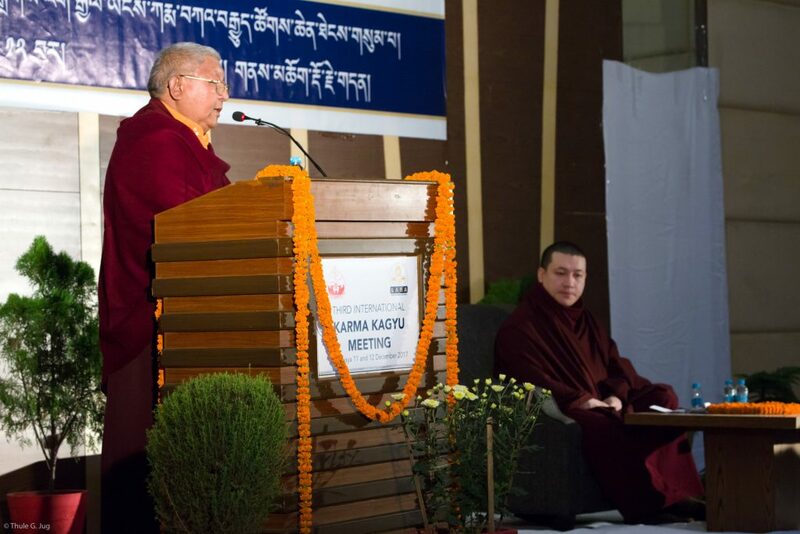 Khenpo also pointed out that it is important for us to look back into the history in order to better understand the different causes and conditions that brought Buddhism in ancient India to flourish, and also to its decline. 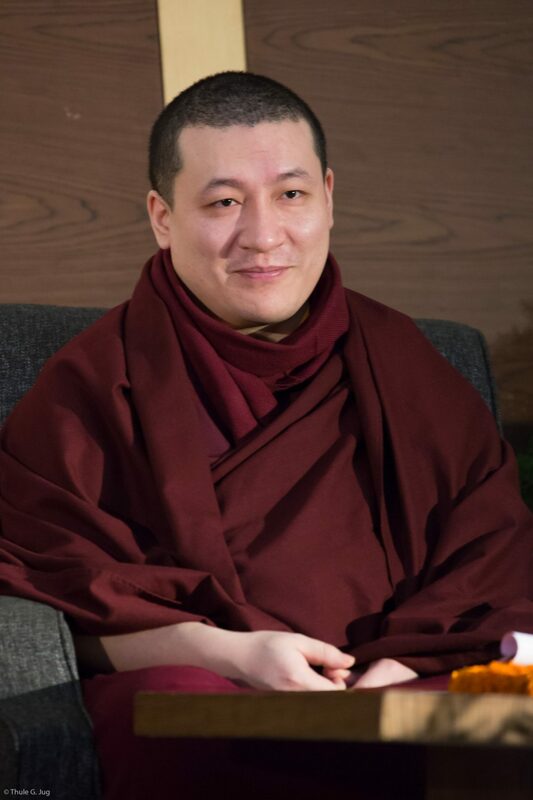 He suggests that if we do this, we can draw a line to the future as it will help us to better plan and structure our activities. 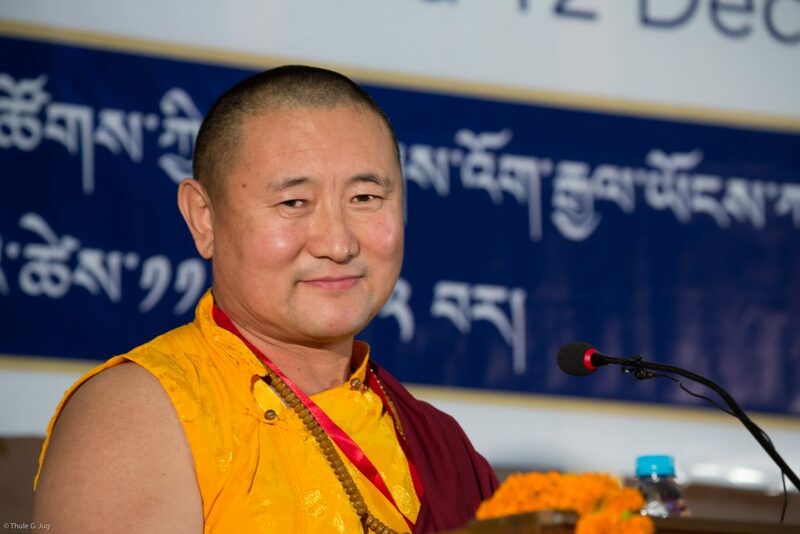 Khenpo concluded his speech that under the present leadership of His Holiness Gyalwa Karmapa, he feels the most auspicious and conducive conditions are present for the successful activities of preserving the Dharma. 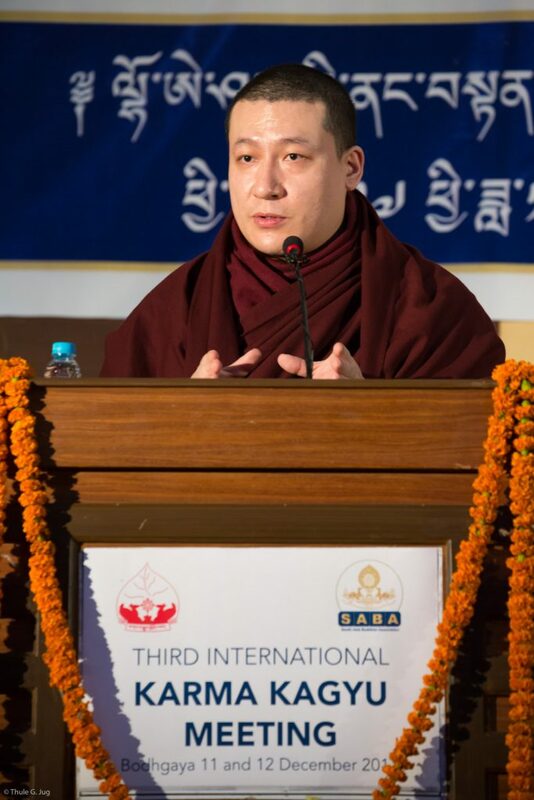 All speeches were given in Tibetan and English. 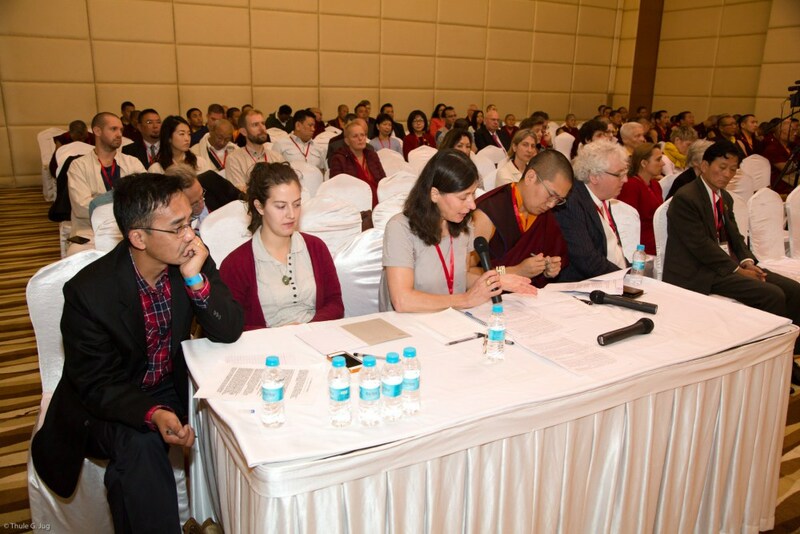 The translation team consisted of Venerable Sabchu Rinpoche, Dr. Tina Draszczyk, Yeshey Jungney and Junior translator Julika Weber. 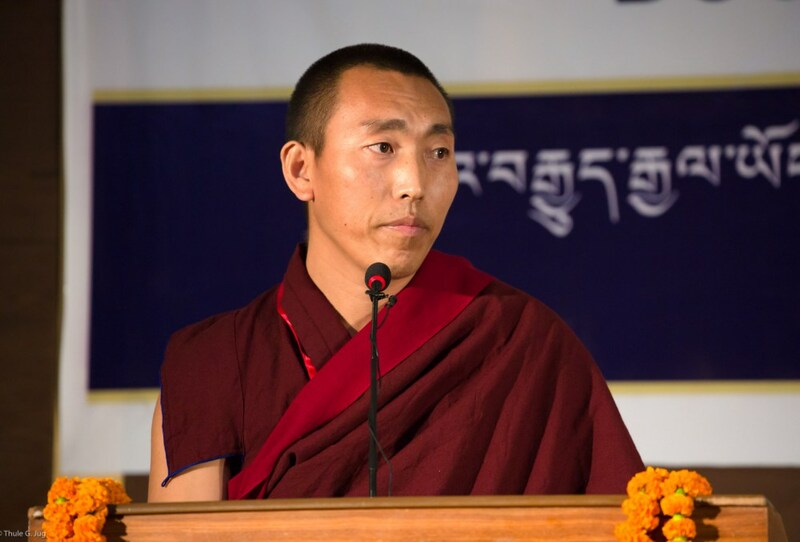 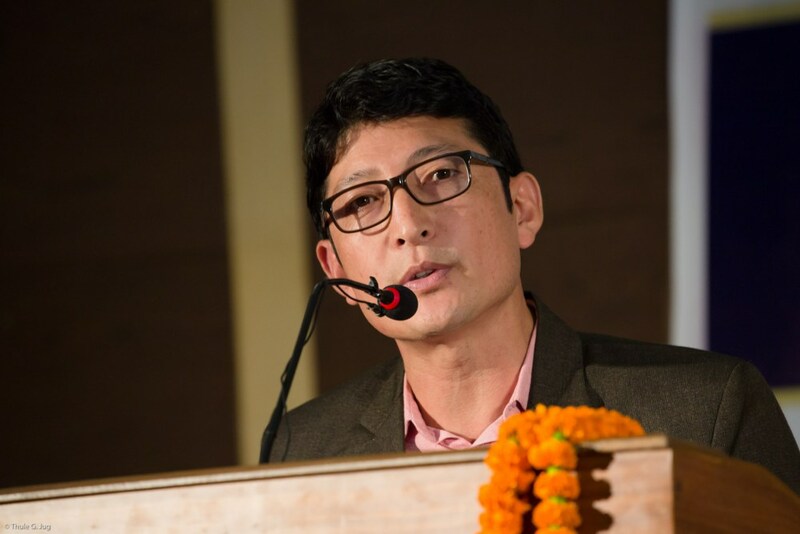 Dr. Tsewang Gyatso guided throughout the conference as the anchor. 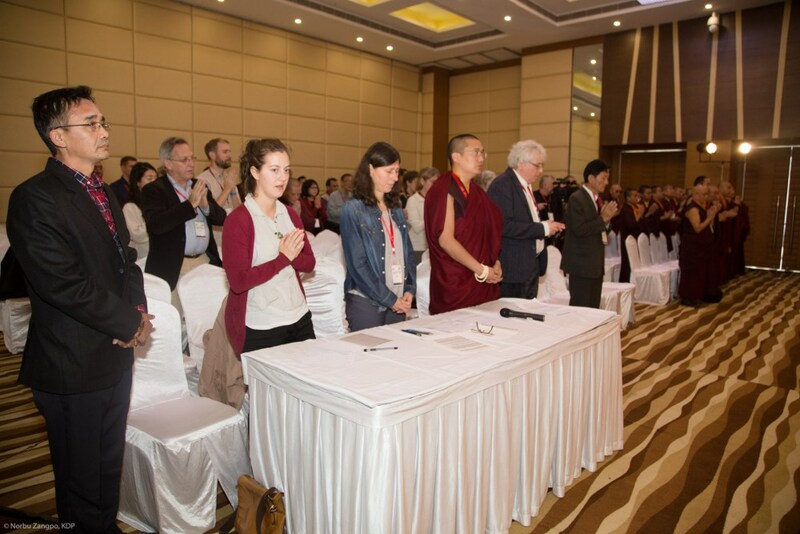 Of course, we do not really have to consider ourselves as a community or society, because that’s a worldly concept. If one is a practitioner, whether there is a group or a certain number of practitioners, it is not necessary to call it a society or community. 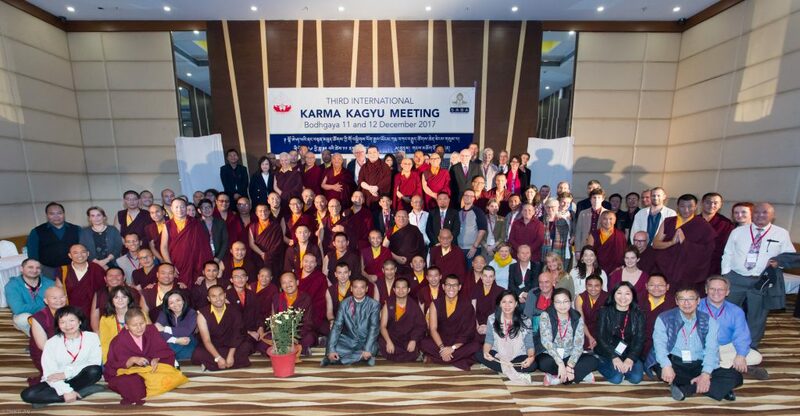 In absolute terms, all it is, is a bunch of practitioners, nothing more. 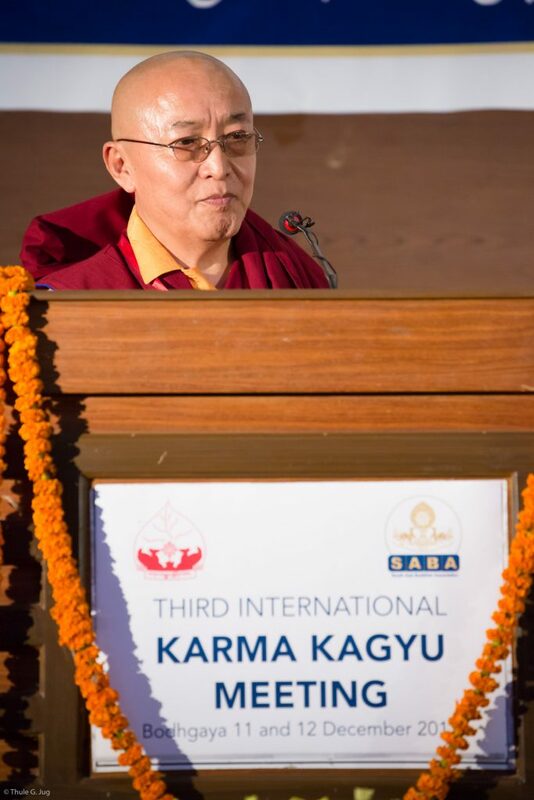 But in the view of the world, we do come across as a society. Therefore, we do not have much of a choice but to somehow adapt to what they see. 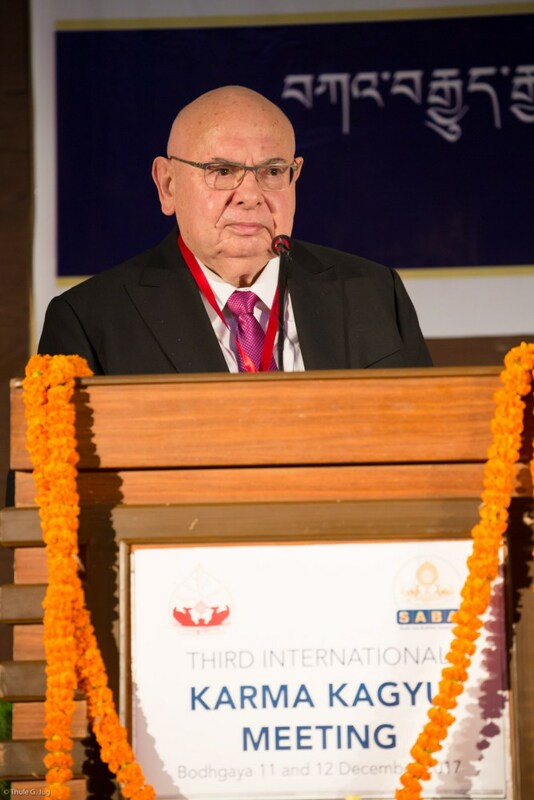 Therefore, we also need a proper structure of a society. 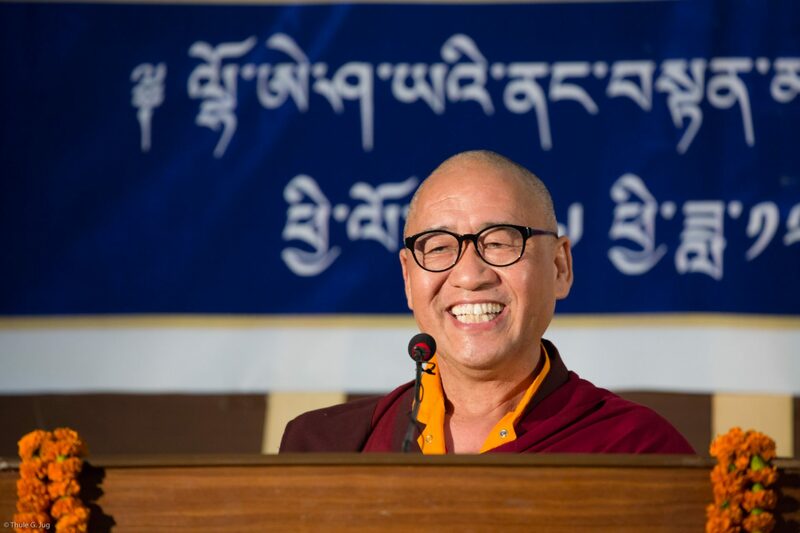 So, it is not exactly a priority to have a social system, but because of what others perceive, the way the world perceives us, our lineage, it is the only medium that we have to make the Buddha dharma accessible. 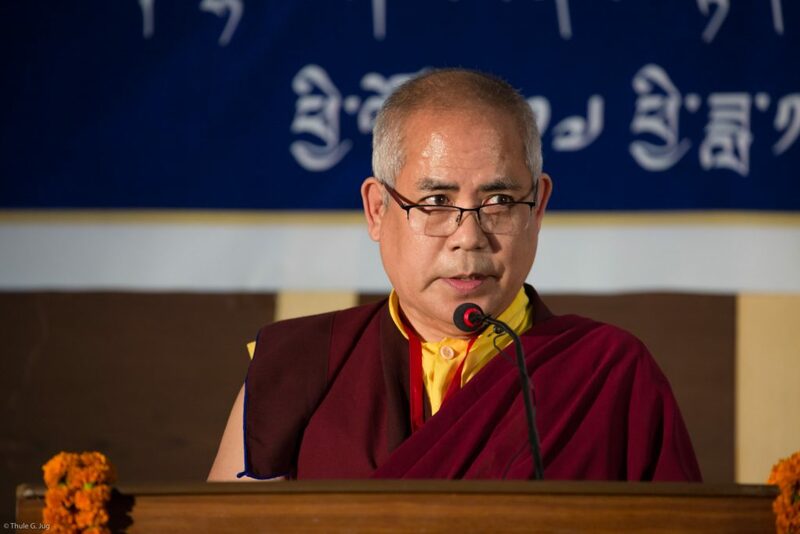 Therefore, it is very important for us to have a proper social structure, and also to keep in mind what we as Buddhists mean by that.